Today, business owners and managers find that competition in the marketplace is no longer limited to the more conventional arenas, that they have been used to in the past. These marketing professionals and executives also need to take into account their companies participation in the digital landscape. And, it is now a given that this is continuously evolving to become a fiercely competitive business and marketing environment. In this post we look at one of the main ways that businesses can cope with the challenges and demands of the digital arena. This is through effective use of search engine optimisation strategies. Sydney companies will do well to enhance their digital strategies with the help of Sydney SEO services (as offered by JG Marketing). The benefits of these service go beyond placing your business on top of searches. You increase website traffic. The main goal of search engine optimisation is to enhance your website rankings in searches. This ultimately helps your business to get in front of customers, increases your exposure, and makes you standout from the competition. 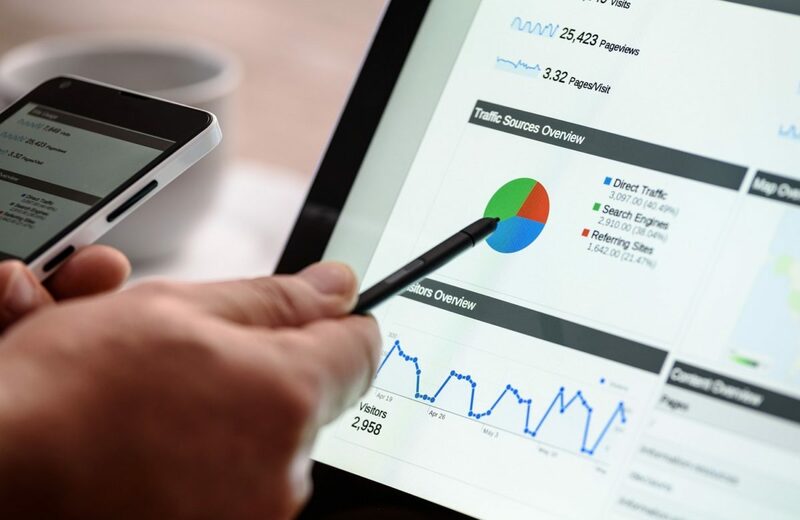 Search engine optimisation Sydney is a critical online marketing strategy for targeting clients actively seeking the products and services you offer. You enhance user experience. Professional Sydney SEO services can help you build a more user-friendly website. SEO strategies have your audience’s needs in mind. Not only do they work to optimise your site for search—they also work to optimise user-experience, enhancing your web design to become more appealing and easier to use for your target customers. You increase your conversion rates. User-optimised websites are better converting websites. When your business pages are easy to navigate and have relevant and search-optimised content, people are more inclined to follow through your calls to action. This can also in turn help to convert them to loyal customers, returning visitors, and even avid subscribers. You build stronger brand awareness. Sydney SEO services will help you get higher search rankings. As well, this can constantly help you achieve high ratings on SERPs. They help you increase brand visibility and, in turn, spark the interest of your target audiences to learn more about your brand and business. This leads to a stronger web presence, as well as greater brand awareness. You crash the competition. Search engine optimisation gives you a considerable edge over your competitors. Let’s face it, effective SEO and search engine marketing help level the playing field for companies, big and small, competing for the same audiences. They give all businesses and industry players equal chances at improving their share of the market. Effective strategies will enable marketers to enhance their web presence—not only through web optimisation, but also other search marketing strategies. Today, SEO is an extremely powerful tool for enhancing your business’ ability to attract customers and stay relevant in your niche.